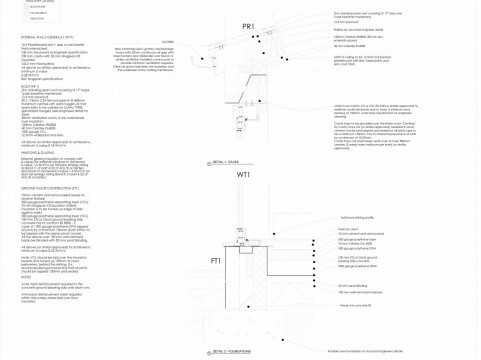 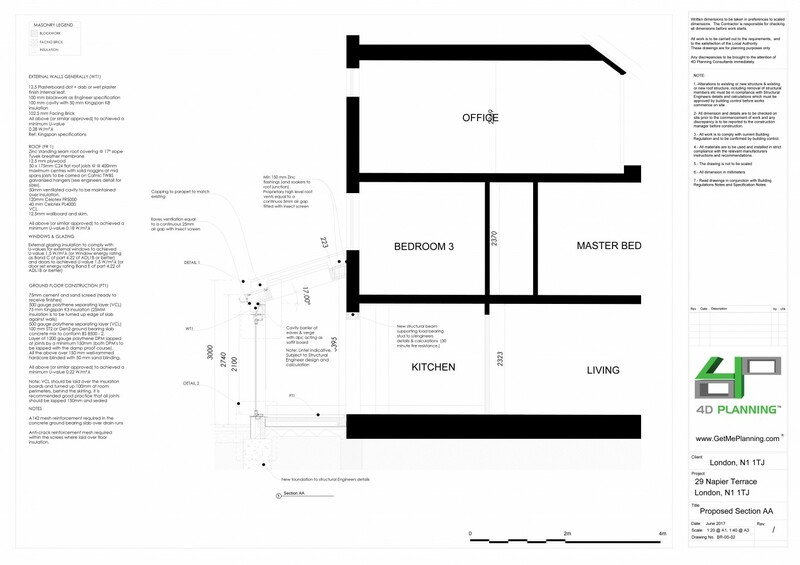 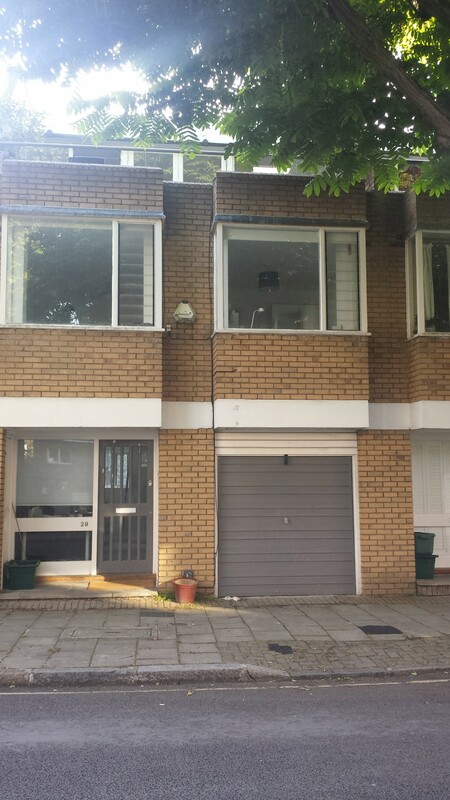 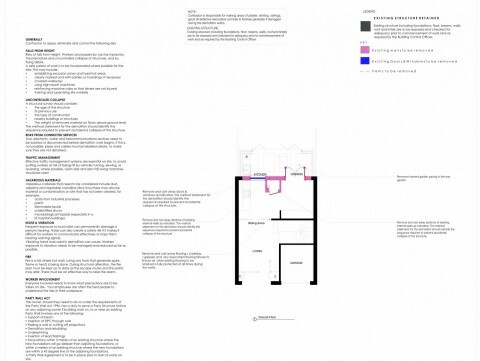 Home > Case Studies > Erection of single storey rear ground floor extension. 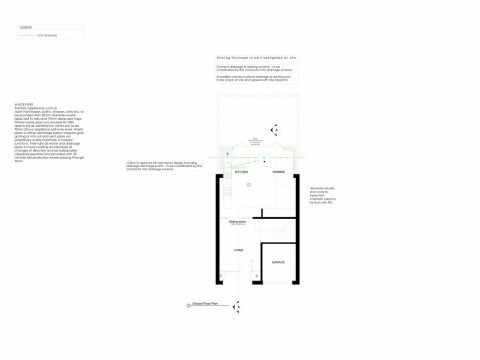 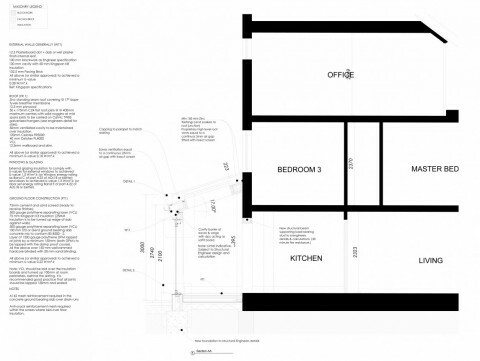 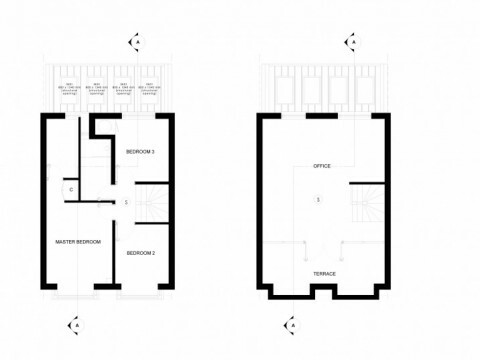 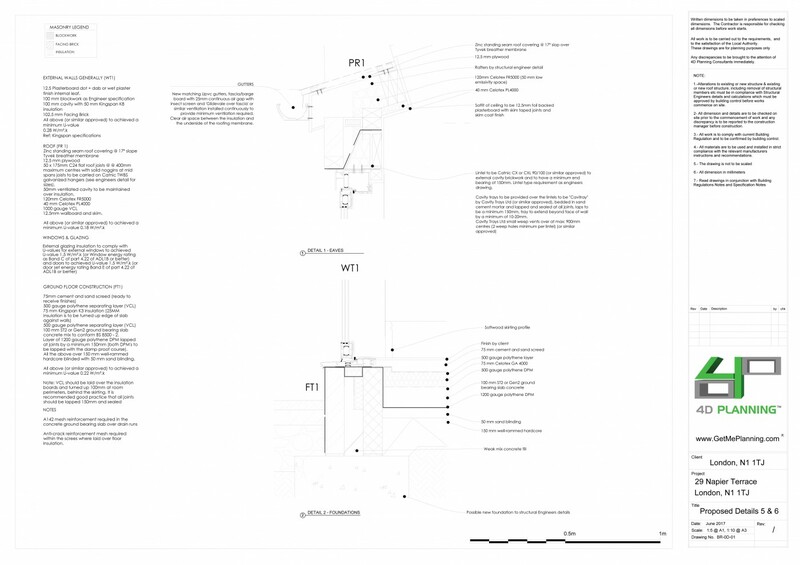 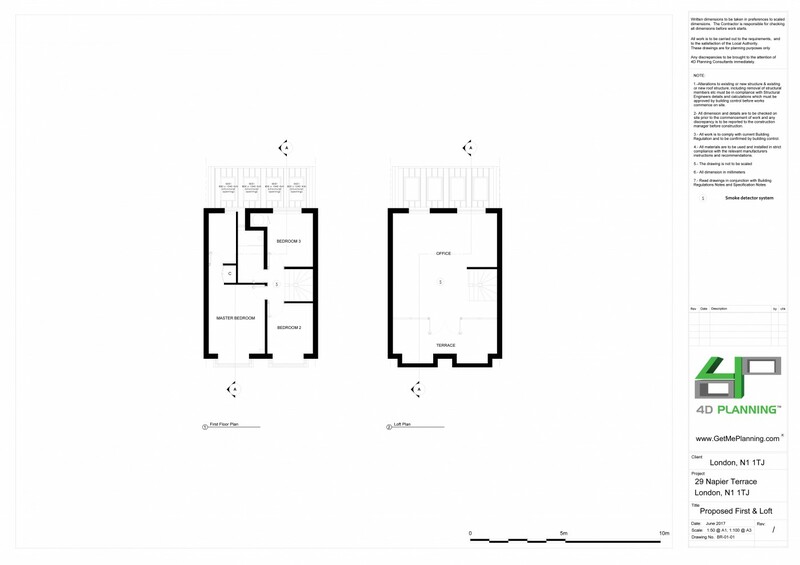 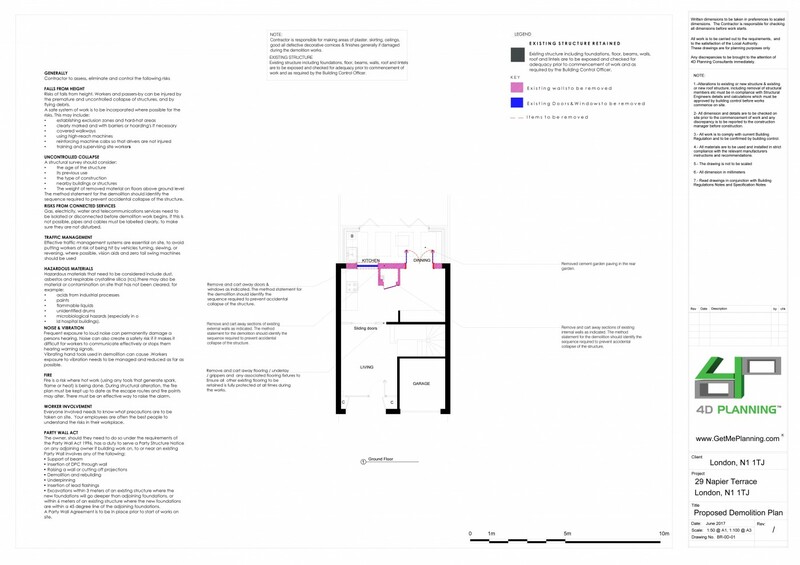 4D Planning were instructed to prepare the architectural drawings for a single storey rear extension to a single family dwelling in a conservation area. 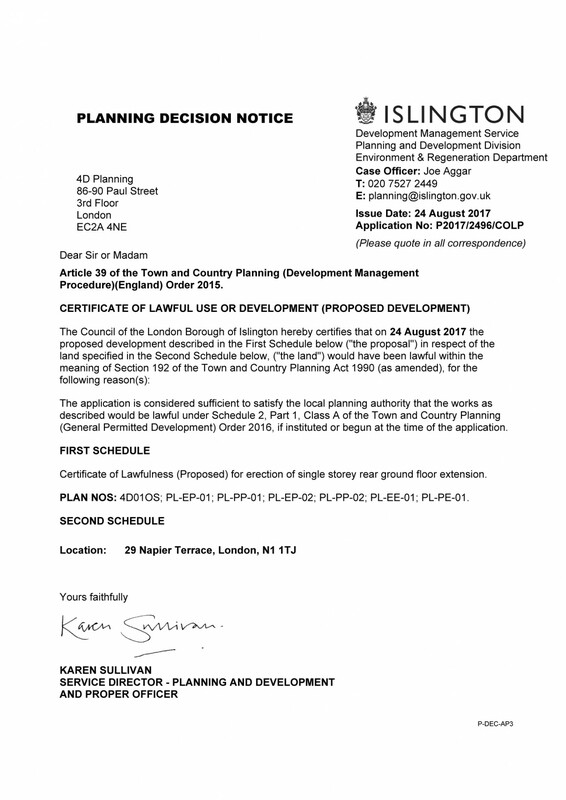 4D Planning prepared a lawful development application and obtained the lawful development certificate for the proposed works. 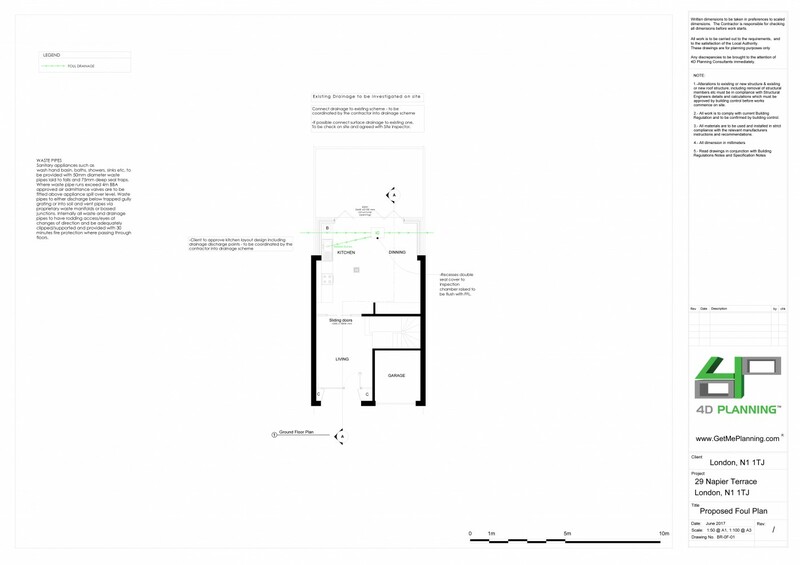 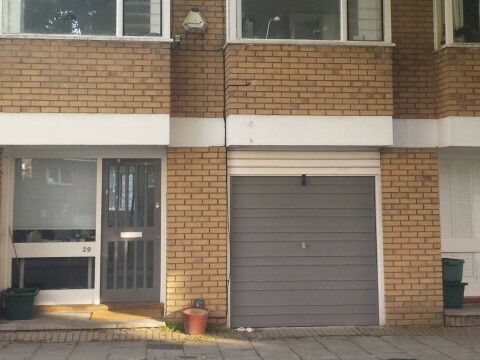 We also prepared the building regulations and liaised with the engineer and building Inspector until the works were signed off by Building Control.